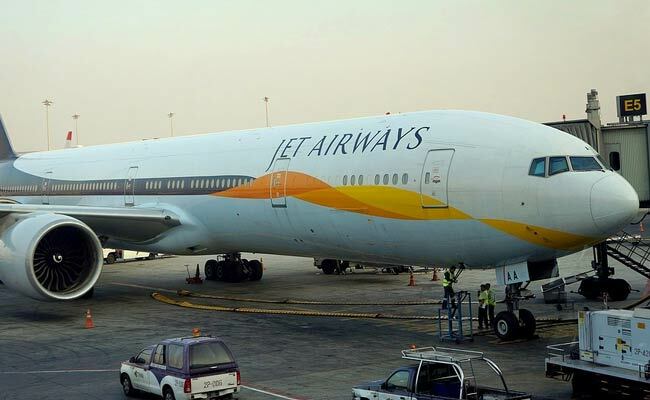 The UAE-based carrier is seeking an exemption from SEBI on preference pricing and open offer guidelines to increase its stake in Jet Airways. "We are nobody to reject anybody's resolution plan. We are saying that there is a regulation governed by SEBI. What we have to see is that what SEBI says," Kumar was quoted by the newspaper as saying. Etihad, which holds a 24 per cent stake in Jet Airways, has made an offer to invest only at rupees 150 per share, which is 53 per cent of Jet's closing price of rupees 281.35 on Friday.